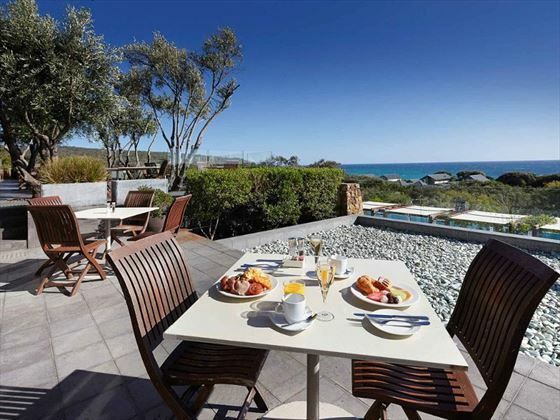 Surrounded by landscaped gardens and looking out to the white sands of the South West coast, Pullman Resort Bunker Bay is set in a beautiful location. 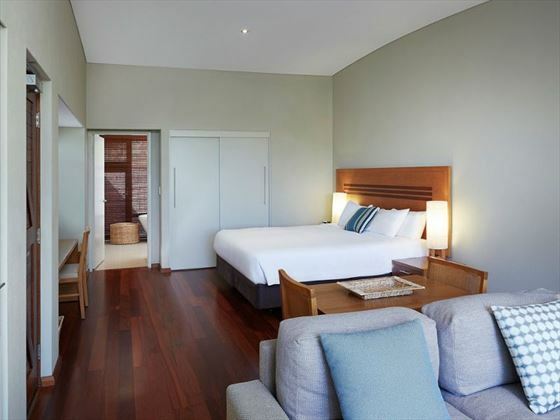 Boasting 150 spacious and contemporary villas, this hotel has elegant interiors, stylish décor and a relaxed ambience. 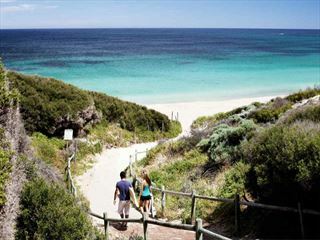 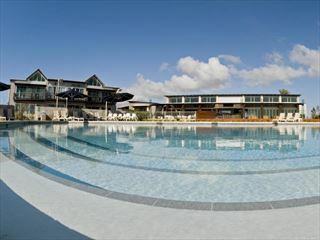 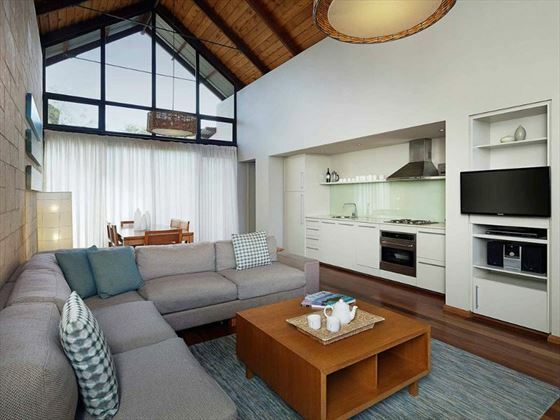 This is a perfect base for relaxing and enjoying the delights of the Margaret River region. 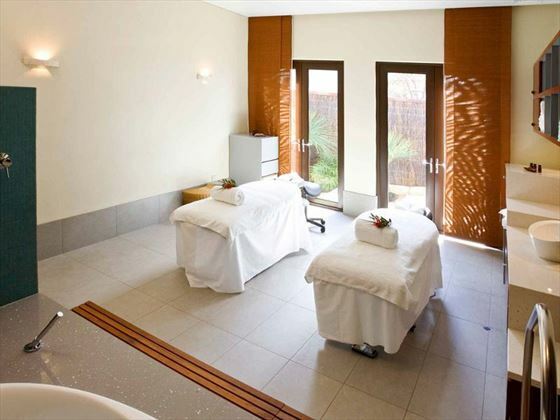 If you want to take a dip in the sunshine, there’s a spacious infinity pool overlooking the gorgeous scenery; alternatively, the Vie Spa has a great menu of pampering treatments if you want to indulge in a rejuvenating massage. 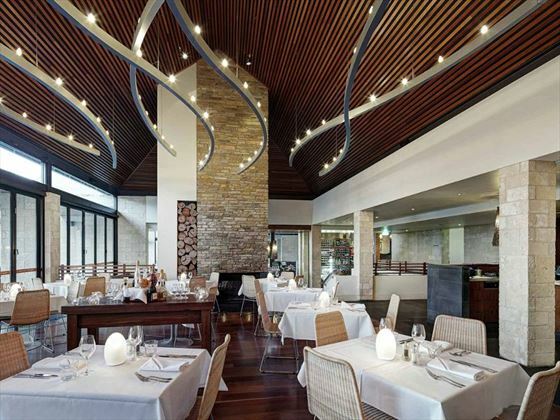 There are two restaurants serving a tasty selection of dishes, from Mediterranean-inspired fare to light tapas-style meals. 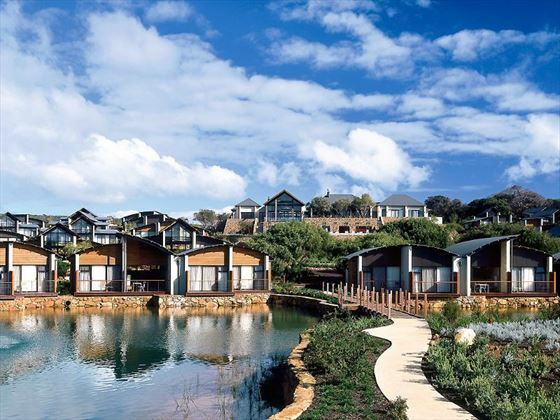 The resort is close to a number of attractions, including over 90 wineries, the Ngilgi Caves and whale watching, ensuring there’s plenty for you to enjoy while you’re here. 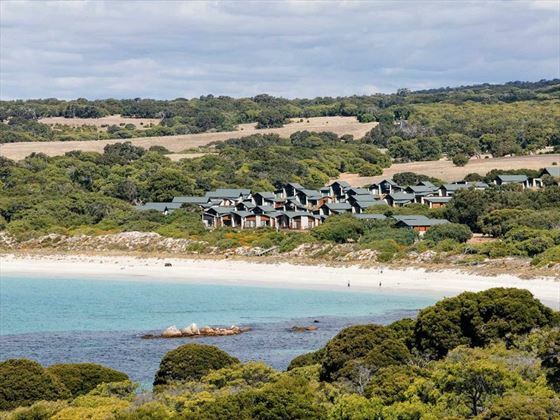 Three hours from Perth, Pullman Resort Bunker Bay is set a short distance from the town of Dunsborough, on the coast of Western Australia. 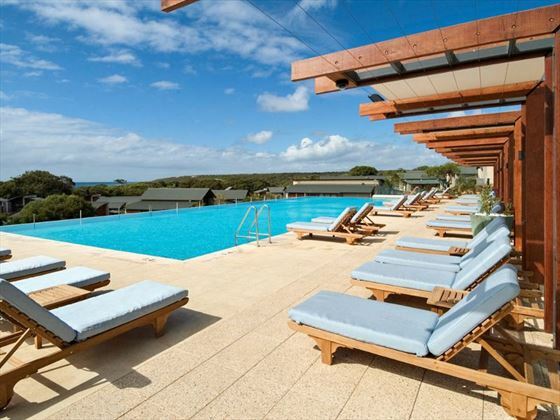 Boasting a beachfront location on the cusp of Bunker Bay, the resort provides beautiful scenery and is within easy reach of the wineries and attractions of Margaret River. 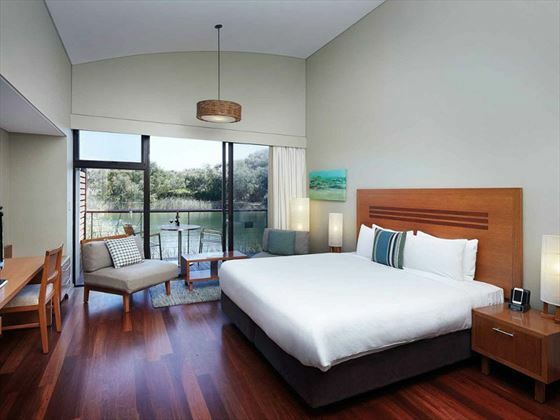 The resort provides a total of 150 villas. 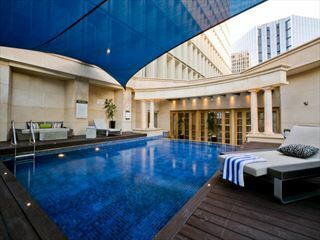 The hotel also offers 24hr room service.